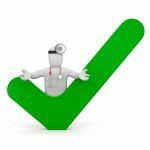 This page contains potentially life-saving, life-extending information outside the scope of AU & NZ hospitals. Our advice; spend generous time here to boost your cancer health literacy and thus – your survival odds. But first – to better understand the brilliance of cell-based immune therapies, a basic understanding of what causes cancer is essential – see below. 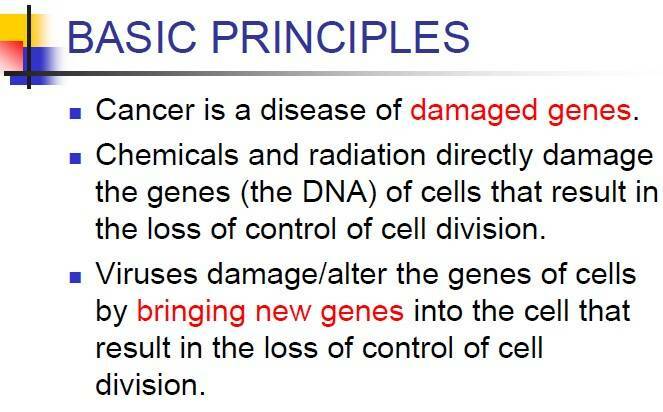 Since cancer is a disease of damaged genes; the next section reveals something rarely seen in cancer medicine before. For 5 years, we’ve referred patients to the world pioneer of cell-based immune therapies (Asia) witnessing outcomes consistently beyond clincal expectations. As well; these minimally invasive treatments are safe & predictable. For example; the genomic tests (we use in Australia) typically reveal a patient’s mutated or deleted DNA. 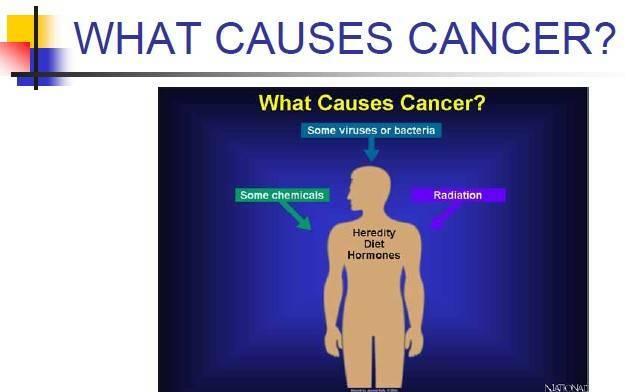 As the pictures above indicate; damaged genes can be causes or drivers of their cancer. It is possible that cell-based immune therapies (overseas) may help to normalise homeostasis. 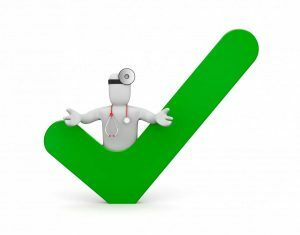 This has been evidenced by continual monitoring and follow up of patients via genomic testing. 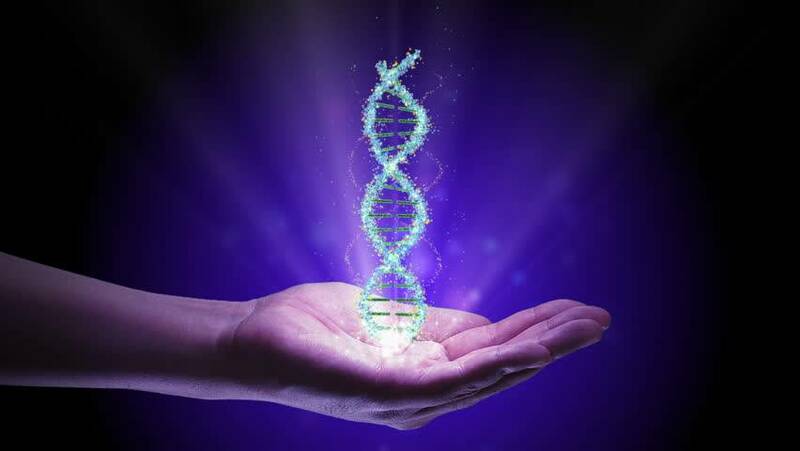 It appears possible that repair of DNA mutations is occurring. We will be researching this surprising effect further in 2019. 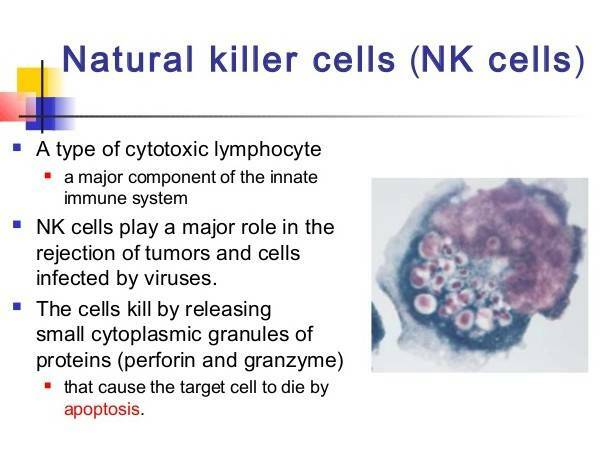 More Good News: Combining cell-based immunotherapy using NK cells and CTL (cytotoxic lymphocytes) with hyperthermia & low-dose chemotherapy, can for some patients, be a very effective strategy to treat cancer. Of most importance; cell-based immunotherapy can be of great value to prevent cancer recurrence. Our immunotherapy colleague in Asia believes that many cancers have to be tackled by multi-disciplinary approaches, especially when there is high tumour volume. 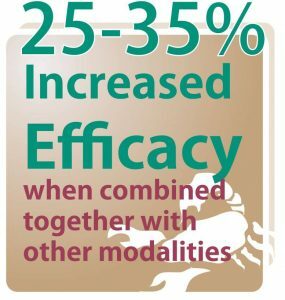 Our Immunotherapy expert in Asia says that sometimes low dose chemotherapy & immunotherapy can be synergistic and help to orchestrate immune function. There is growing body of literature on chemotherapy-induced anti-tumour immunomodulation. In brief – The same type of immunotherapy vaccines made from your own cells, can also be used after conventional treatments, such as surgical operations, radiotherapy, cyberknife, proton beam treatment & chemotherapy. To enhance your immune activities he can use many types of immune cells such as NK cells, NKT cells, γδT cells, αβT cells, cytotoxic T cells (CTL) and dendritic cells (DC). In the multidisciplinary approach to treating cancer, many different types of cells can be used. Why our immunotherapy colleague focuses on enhancing NK cell function. 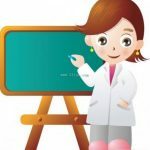 Your cancer navigator says, "Immune therapies are not just for people with active cancer"
Patients in remission with no evidence of disease are strongly advised to investigate cell based immune therapy to help prevent recurrence, repair & restore their immune system after chemotherapy and other treatments. When overseas travel for cancer therapy is involved, we take our responsibility very seriously. Drawing upon 30 years' experience referring patients overseas for advanced treatments, we designed our Cancer Navigation Packages. Patients can be reassured we are there to support & guide them through every step. INSPIRING SURVIVOR STORIES - We referred 17 of our STAGE IV patients for personalised cancer vaccines & other hi-tech treatments overseas. THEIR OUTCOMES ARE EXCEPTIONAL.